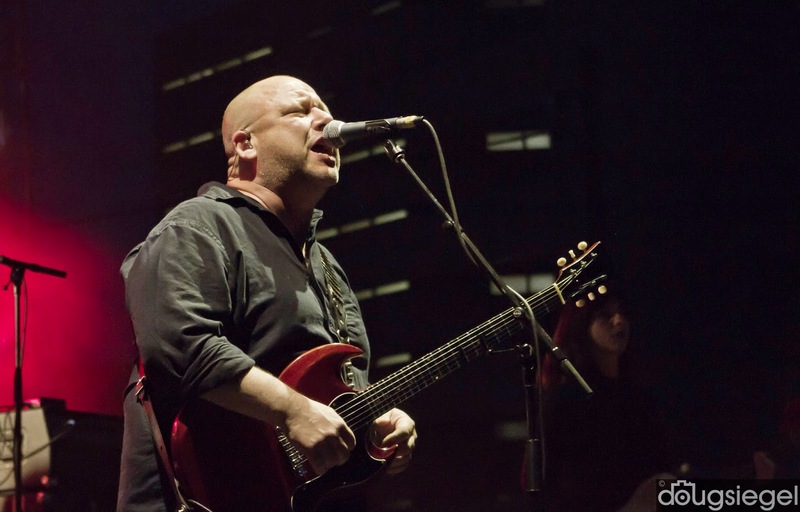 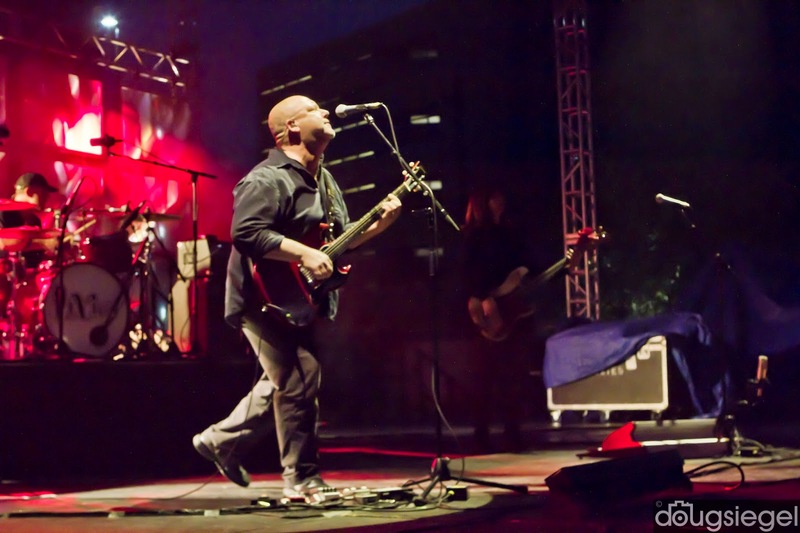 The Pixies played a classic performance at The Shoe on Friday night. 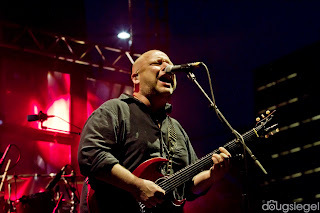 Frank Black and the crew still play a great show and dazzled a crowd of loyal fans. They played most of their popular songs combined with unexpected rare tracks. 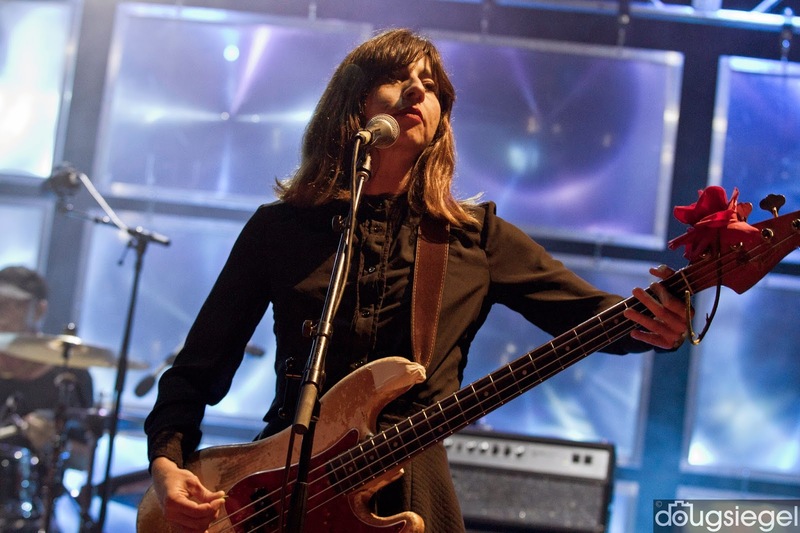 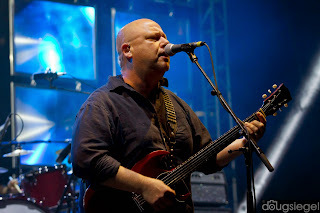 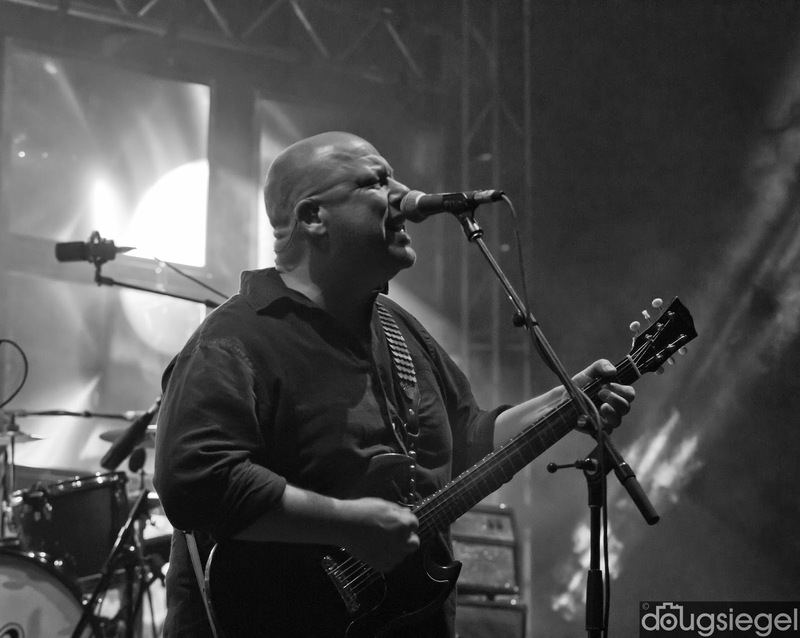 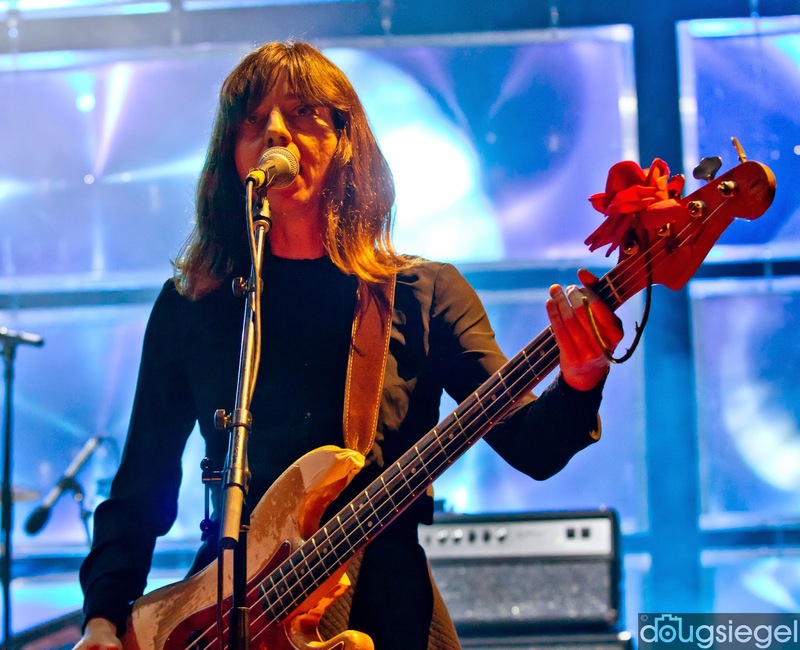 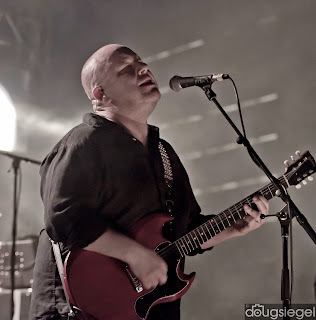 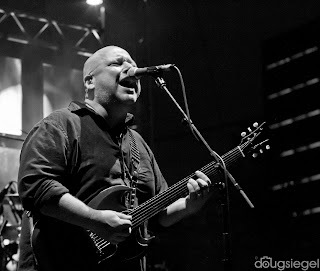 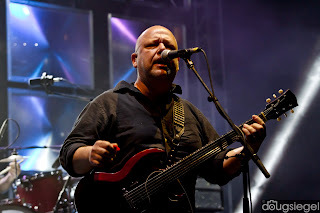 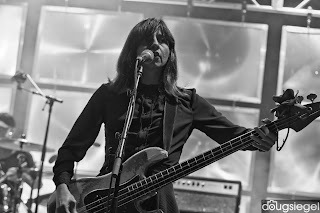 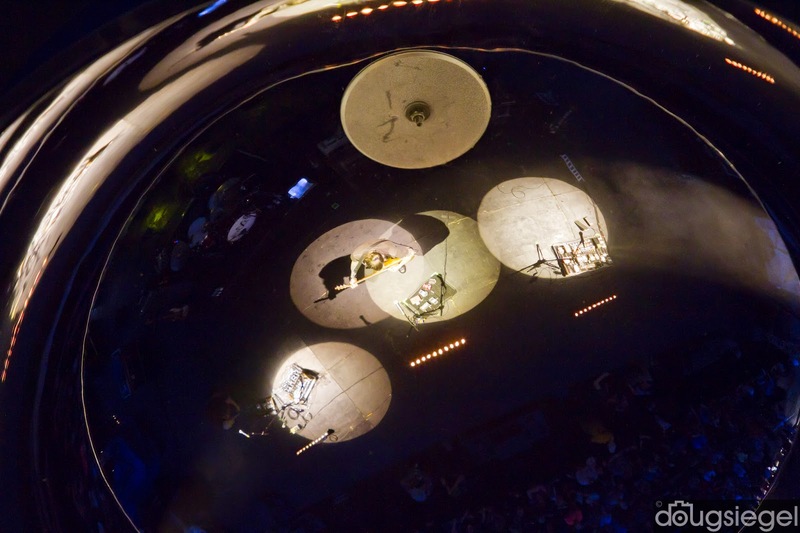 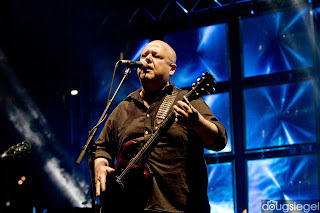 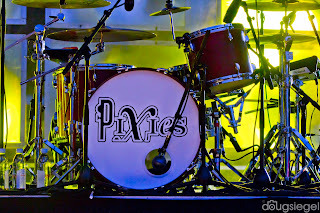 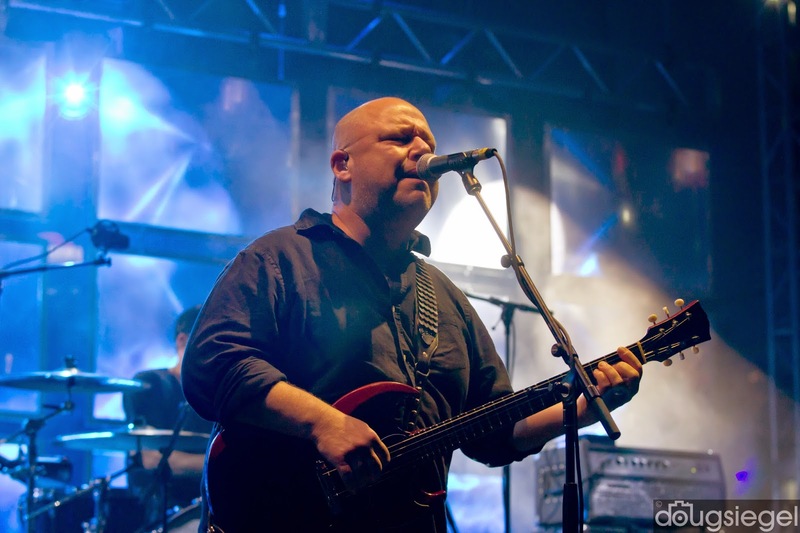 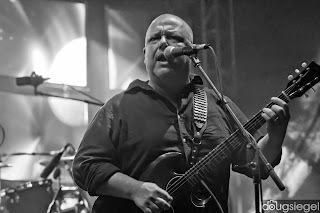 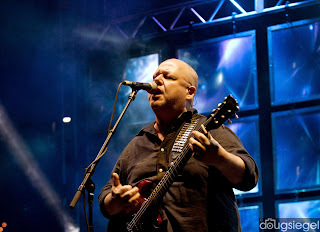 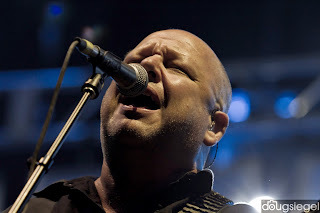 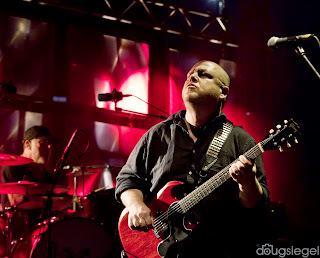 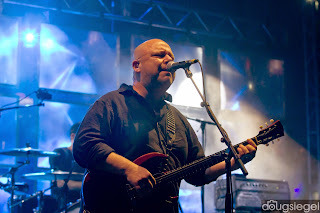 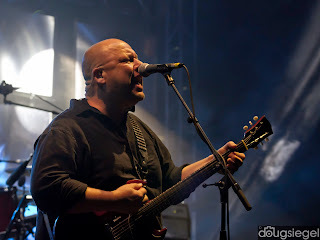 Check The Pixies tour and Indie Cindy out at Pixiesmusic(dot)com. 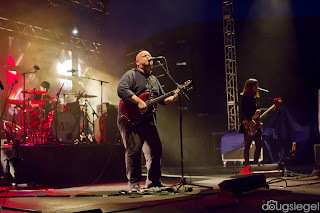 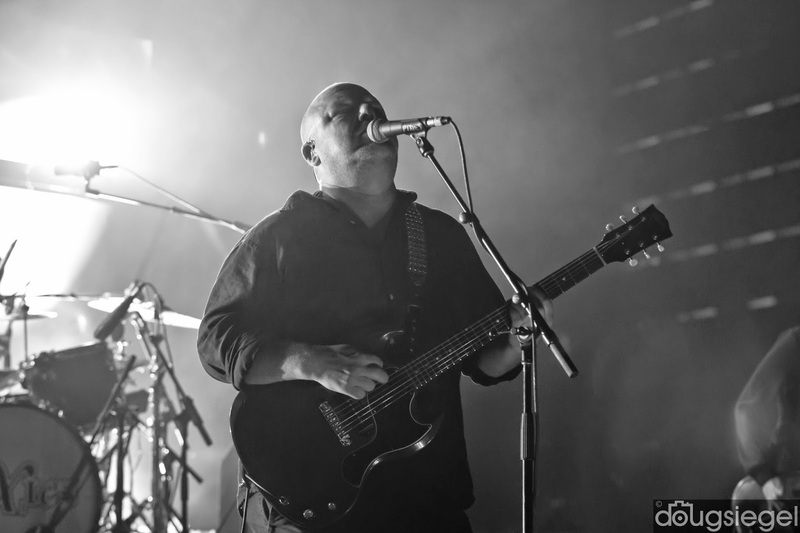 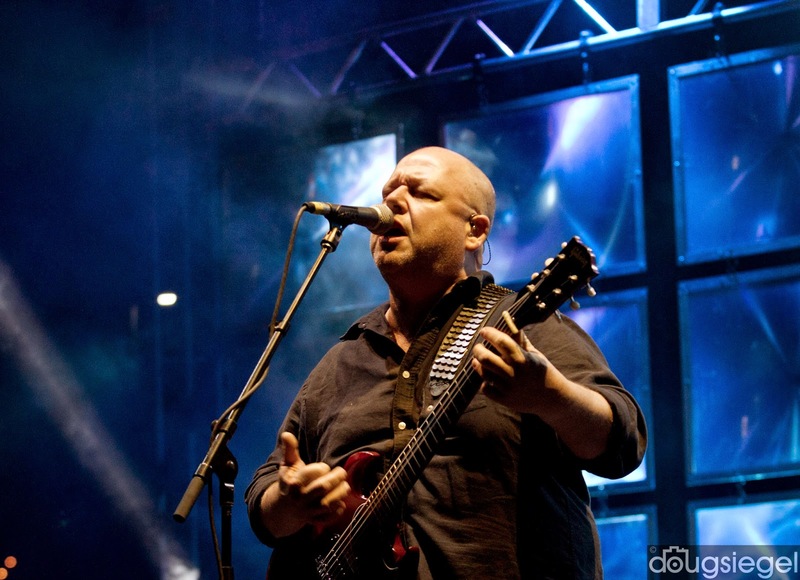 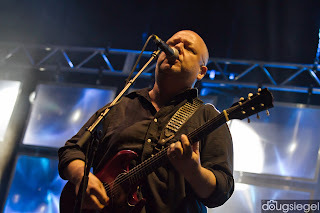 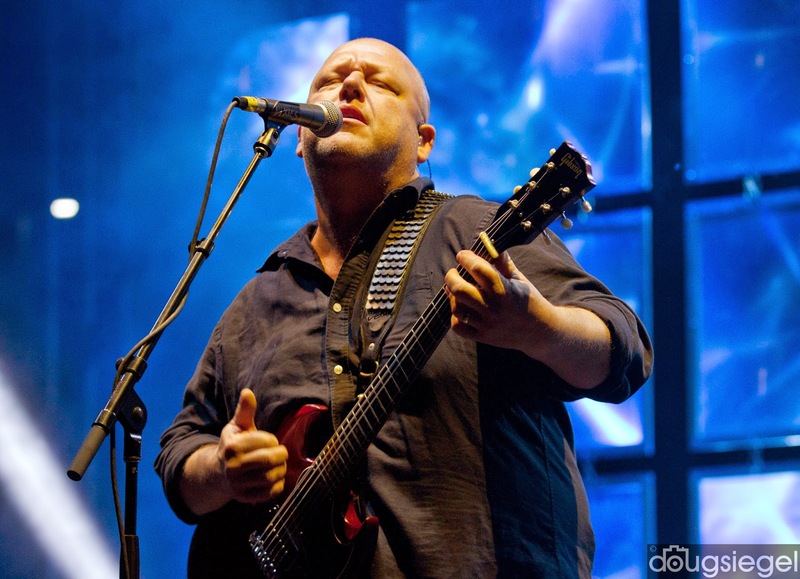 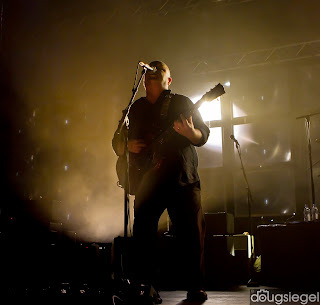 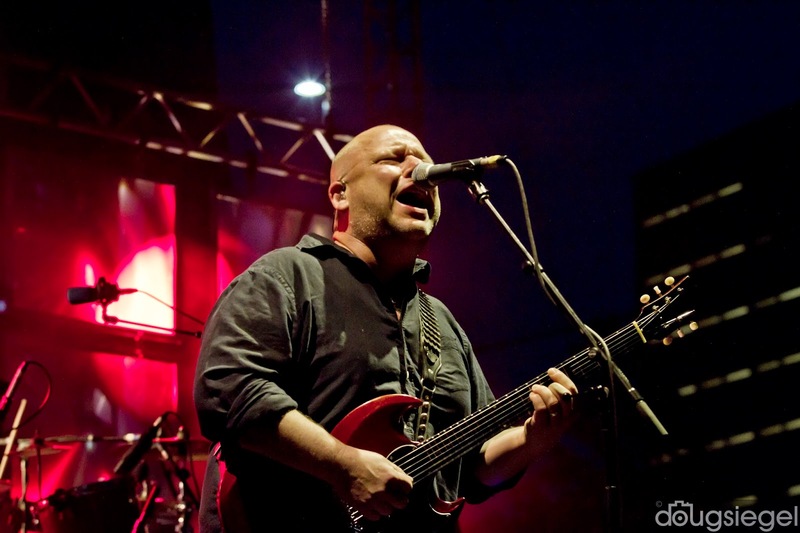 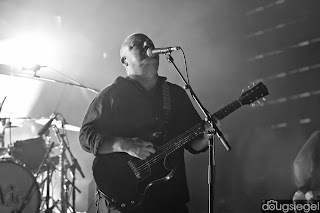 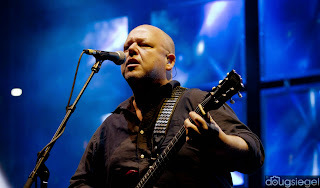 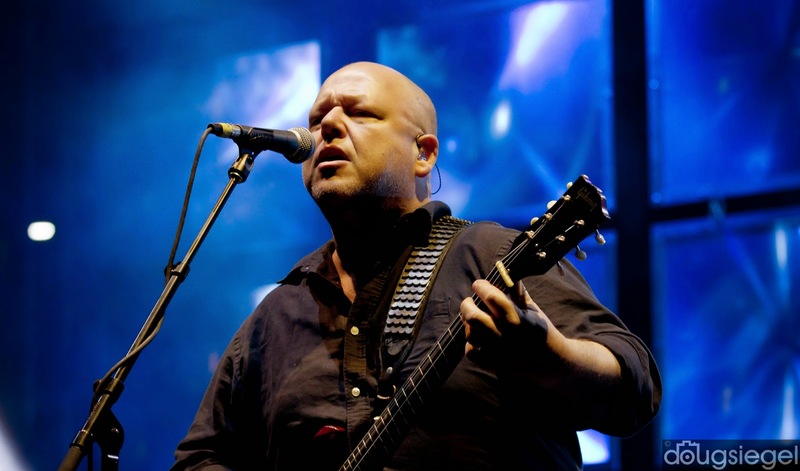 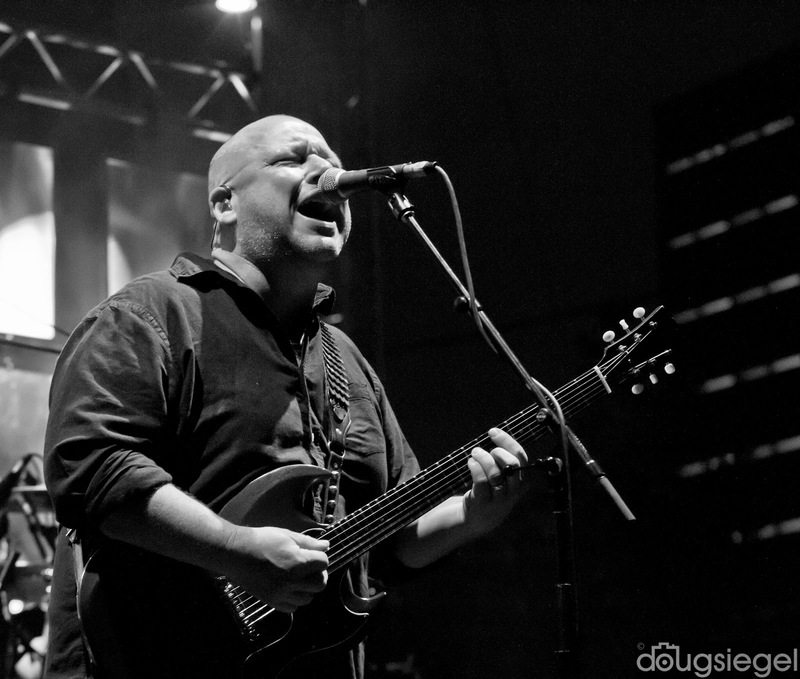 Pixies are also going to tour with Robert Plant as their opener for a series of upcoming dates.